Dr. Haena Kim is board certified in head and neck surgery and fellowship trained in facial plastic and reconstructive surgery. Dr. Kim devotes her plastic surgery Walnut Creek practice exclusively to the beautification and reconstruction of the face and neck. With extraordinary artistry and surgical precision, her specialties include facial rejuvenation, liquid and traditional facelift, Asian blepharoplasty, eyelid lift and tuck, neck liposuction, rhinoplasty, nose reshaping and dorsal hump reduction, chin augmentation, hair restoration, Asian cosmetic procedures and facial feminization surgery. Adding to this list of aesthetic offerings is a full palette of non-surgical cosmetic treatments including Botox, Dysport, dermal facial fillers, medical-grade facials, chemical peels, laser skin resurfacing and non-surgical nose reshaping. These less invasive procedures can be performed in-office conveniently located in Walnut Creek, California. Dr. Kim believes that each surgery must be tailored to the individual in order to achieve a naturally beautiful result and provides the latest in surgical and non-surgical techniques. Dr. Kim provides an uncompromising attention to detail to help her patients look their best while preserving what makes them unique! Please call or email us today to learn more about what we offer or to schedule a consultation. Utilizing state of the art surgical and non-surgical techniques Dr. Kim helps her patients achieve a natural, refreshed look. 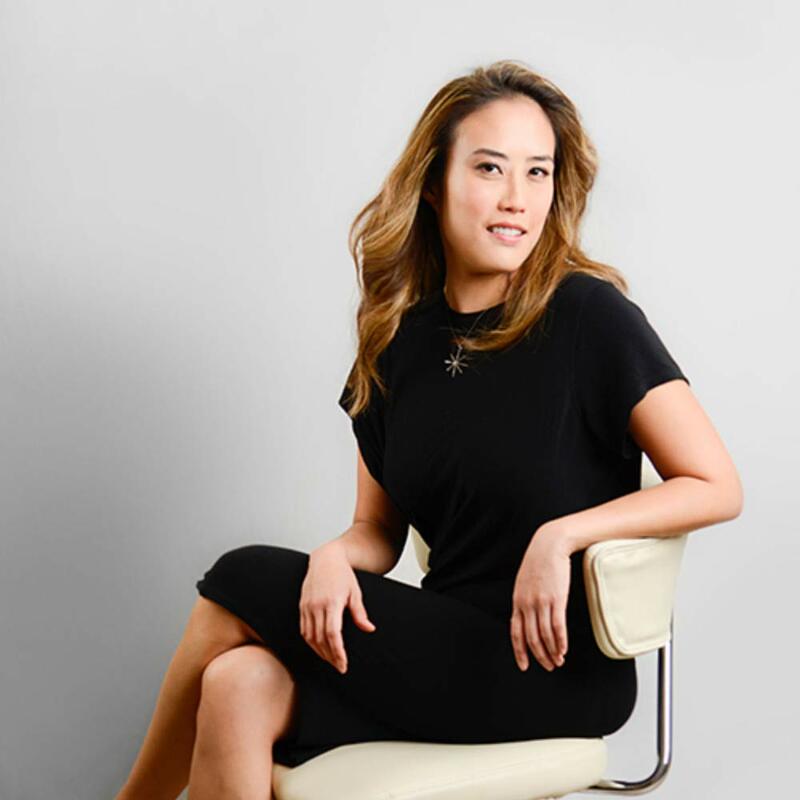 A true perfectionist and specialist in her field, Dr. Kim also brings her best for advanced facial reconstruction of skin cancer defects and traumatic injuries. Get fuller, poutier lips with natural beauty, but without downtime. Dr. Kim offers both surgical and non-surgical lip enhancement to help restore symmetry, volume, and definition. Both procedures can be performed in the comfort of her office. Attain the beautiful nose you’ve always wanted. The balance between form and function requires the utmost in attention to detail and an exacting hand. Appear more rested, revitalized and youthful. Are you feeling extra weight around the eyes, or looking a little puffier than usual? The eyes speak volumes, but they don’t have to make a peep about your age. I love going to Dr. Kim. She is great at Botox and she is very sweet. She offers many things and her skin care products have really helped my skin. Everyone thinks I'm 10 years younger because of Dr. Kim. Who knew my sensitive skin could tolerate extractions without ANY redness? Unbelievable! Dr. Kim truly is a professional with heart. She'll make you feel very comfortable from the start...you're definitely in good hands. Dr. Kim is amazing! She is gentle and has an aesthetic eye for botox placement. I am very happy with my results. Dr. Haena Kim Facial Plastic and Reconstructive Surgery is located in Walnut Creek. 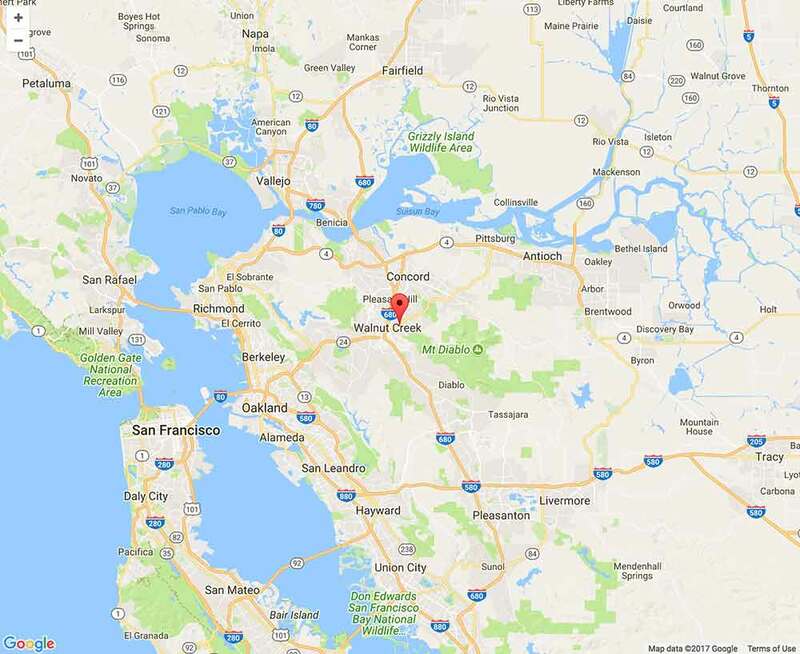 We serve both the San Francisco and Sacramento areas, including Contra Costa County, Blackhawk, Brentwood, Danville, Diablo Valley, Dublin, Pleasant Hill, San Ramon, San Leandro, Lafayette, Orinda, Mountain View, Pittsburg, Emeryville, Alameda, Vallejo, Oakland, Fremont, Berkeley, Hayward, and Concord.